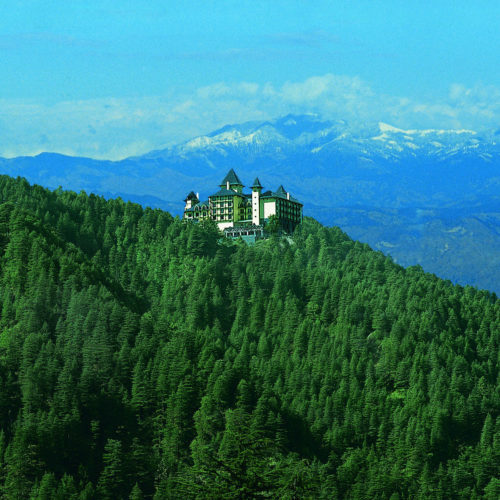 Wildflower Hall, Shimla is an historic building that was originally the site of Lord Kitchener's home. 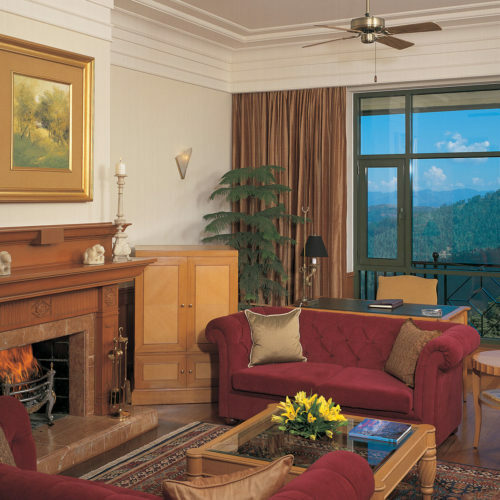 Wildflower Hall, Shimla has a magical setting amongst deodar, pine and Himalayan oak trees, and the views from all the beautifully furnished 86 rooms and suites are staggering - massive panoramas of the Dhauladhar and Garhwal ranges. 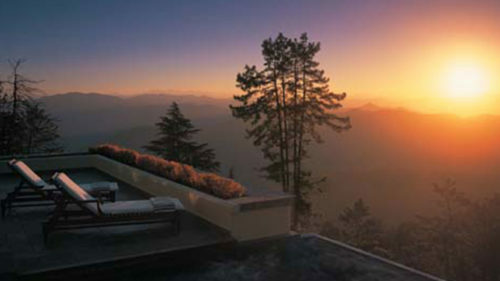 Making it into our five best yoga retreats and most luxurious treks, the Wildflower Hall is also featured in our article on What to do in India in December.